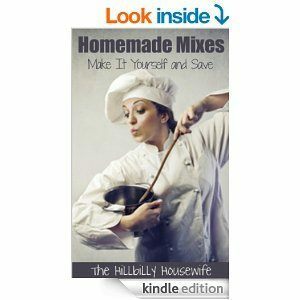 I originally wrote this article for the February issue of the Homemaker’s Hutch digital magazine but wanted to share it with you here as well. As your family grows and the kids get older, it starts to get harder and harder to keep track of everything that’s going on. There are school functions, doctor’s appointments, play dates, after-school activities, PTA meetings, book clubs, library book due dates and business trips to keep track of. Then there are phone messages and the likes. It can be hard to keep track of everything including the everyday stuff like meal plans, shopping lists, bills to pay, homework and the likes. The solution to tame the chaos? A Family Command Center. The Family Command Center is simply a spot to keep you (and the rest of your family) organized. It’s where you want to keep all essential information to keep things running smoothly. Your command center can take as much or as little room as you can afford. It could be as simple as a drawer in the kitchen and a dry erase board on the fridge, or it can take over a corner of your living room or home office. Like many things it will grow to fill the space you allot to it. At the very least you want a binder or box to keep paperwork in and a notepad or dry erase board. A calendar will come in handy too. One of the first things you want to determine is where to put your command center. You want a central location that everyone in the household frequents already. This will ensure that important documents and messages are dropped off and that everyone sees any messages on your calendar or message board several times a day. Our top spots for this are the kitchen and the living room. A small table or desk in the entry way may also work. In the end, the most crucial part is to pick a spot and get everyone into the habit of using it. We already touched on this but some of the things you want in your command center are as follows. Calendar with any pertinent dates filled out. Doctor, Hospital and general medical information. Permission slips, report cards and other important school documents. Of course you are going to want to customize this to your own family’s needs. What do you do if you’re living in a very tight space, or you need to carry the most important information with you at all times (because you travel, are running around town with the kids all day etc). You make a mobile command center of course. This could be nothing more than your smart phone and a small organizer. 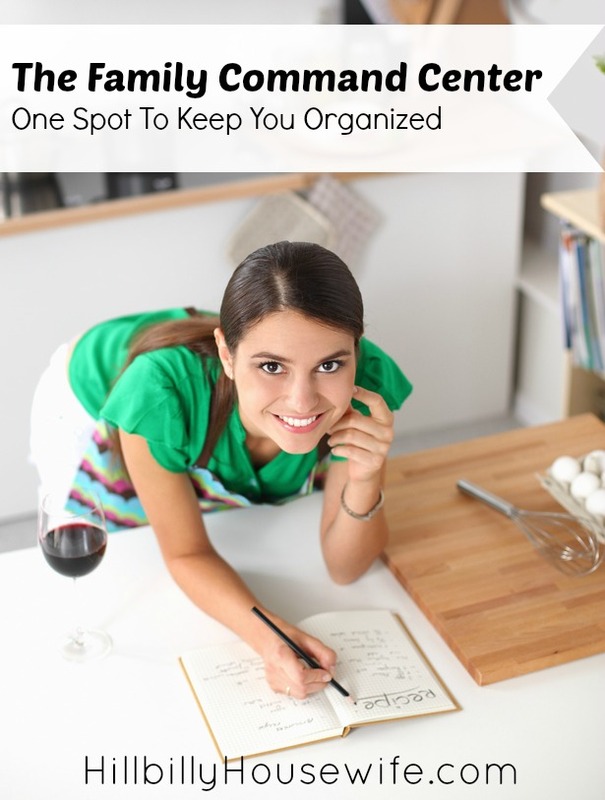 Keep all important paperwork in the organizer and all other digital information on your phone. A Google Calendar can be very helpful and can be shared with everyone in the family. Create an email folder or label for family specific information and scan in (or photograph) important documents (like insurance cards, contact info etc.). Set aside a little time this month to start setting up your own family command center. Take it for a test drive for a week or two and make tweaks to it as needed. Yes, it’s a little extra work up-front, but it will safe you so much time and headache in the long run when you no longer have to run around to hunt down important information or are trying to remember when that school field trip was.